Apple’s all done upgrading iPhones for the year. In addition to the smartphones, we’ve heard several details about new iPads on the rumor mill this year. Face ID is a year old, and it’s time for Apple to bring this functionality on the iPad. Rumors have pointed in the direction, and now so does iOS 12.1. Take a look below for more details. If we’re honest then Face ID is the first true innovation that Apple’s made in years. As markets and industries mature, companies often find it hard to introduce breakthrough new features. Apple in all of its ‘glory’ isn’t immune from this fact either. The Cupertino based tech giant tried its best to market Force Touch as the ‘next breakthrough feature’. But it failed simply due to the fact that you can’t sell everything, even if you’re Apple. Back to the point. 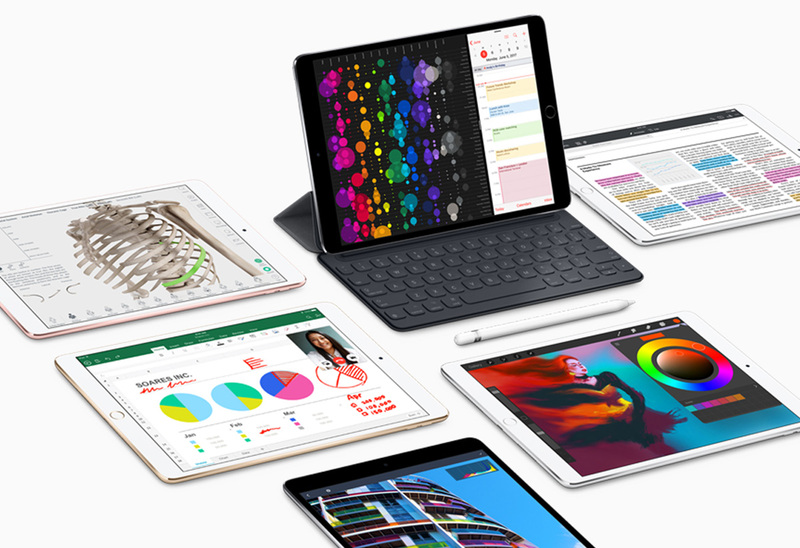 The good folks over at 9to5Mac are as diligent as ever, and now they’re breathing new life into expectations of a new iPad. Apple really needs to upgrade its tablet lineup, and we’re looking forward to it especially for one reason. There is no A11X, and Apple’s AnX processors are the chips where it truly showcases its design prowess. The screenshot above shows a unique identifier for an iPad that should launch later this year. It belongs to the Setup app that allows users to start using their new iOS devices after entering basic credentials. Apple’s new iPad will feature Face ID if we’re to believe previous supply chain and analyst reports. The tablet has also been rumored with USB-C connectivity, with Ming-Chi Kuo also adding to rumors for the feature. Apple is expected to hold its iPad launch event either in October or November. The company’s had quite a busy year especially as it launched a new, affordable tablet for the education sector earlier this year.